BPG has built a well-balanced portfolio of profitable real estate holdings, rehabbing outdated properties and increasing both their value and appeal or locating an undervalued property and maximizing its potential. Since 2012 Burton Property Group has executed over $500 million in real estate projects in the southeast and has a growing pipeline of future projects. 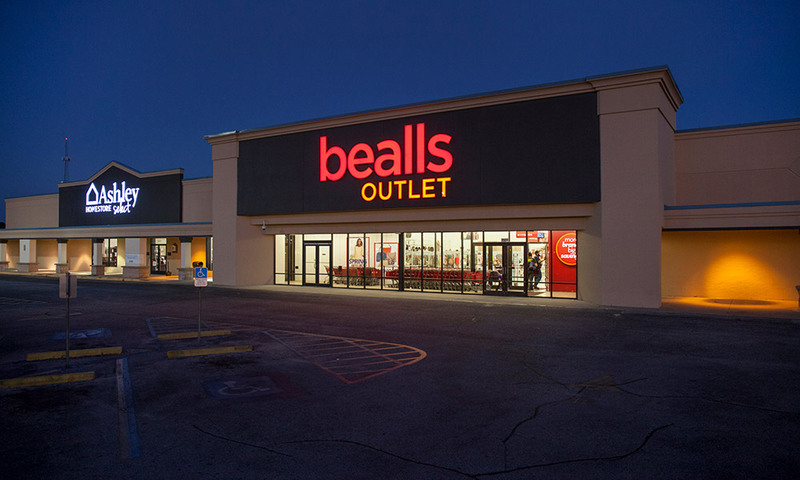 BPG has developed a strong network of relationships from Institutional Investors to Fortune 500 Retailers that include Publix, Academy, Hobby Lobby and Bed Bath and Beyond just to name a few. I take immense pleasure out of creating something completely new or something new out of the old. At the end of the day, if we’ve done our job, you get to drive by and see the results. It’s very rewarding. 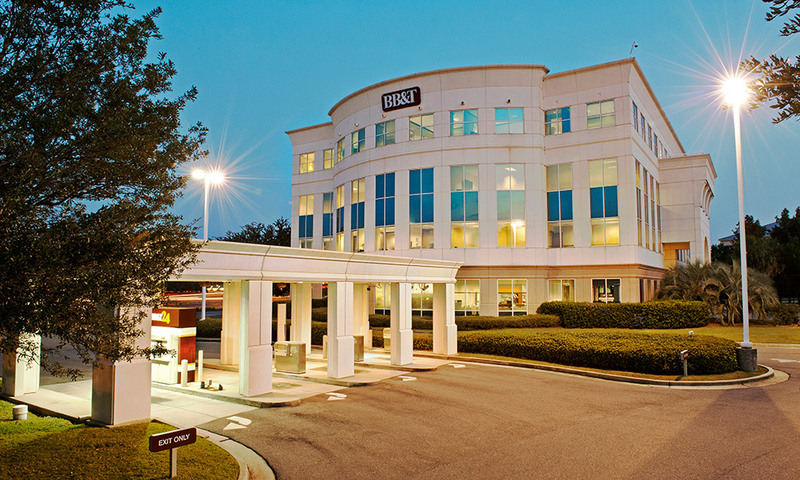 This four-story, Class AAA office space is located just off Interstate 65 in the very center of Mobile. The BB&T Centre is home to BB&T Bank, Wells Fargo, and Wilkins Miller, just to name a few. It also includes a full-service security system, utilities, janitorial services, courtesy officer, dry-cleaning services, and onsite restaurant. 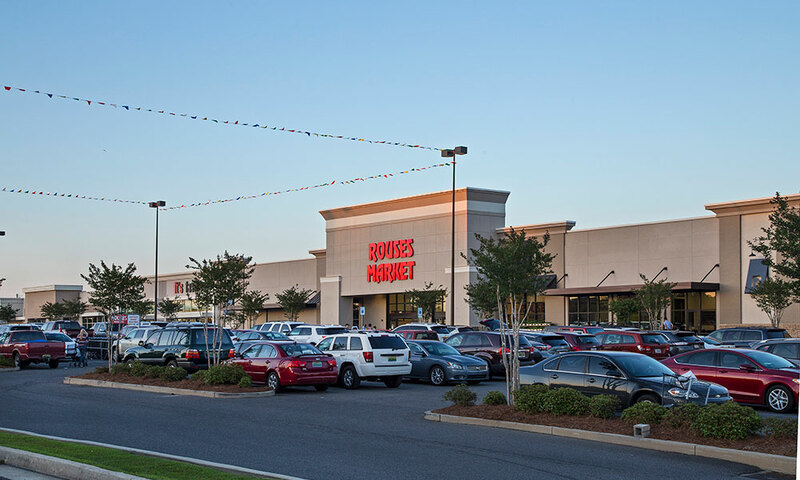 Westwood Plaza is located in the heart of West Mobile, the city’s fastest growing area. 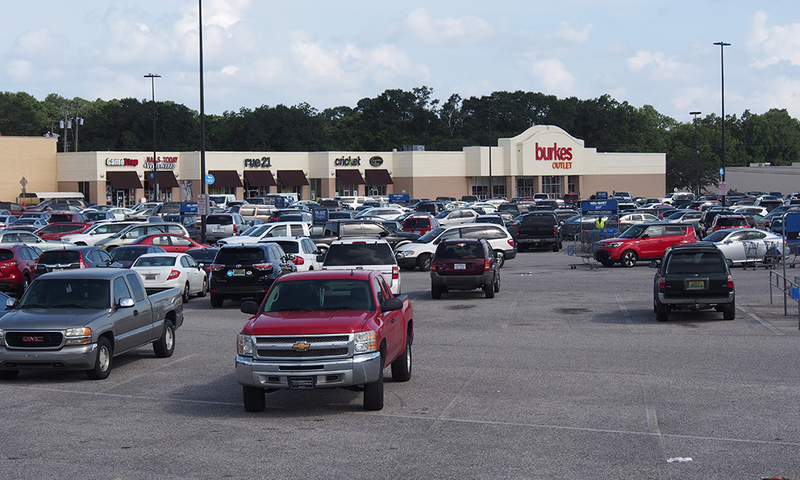 This Power Center is home to retailers such as Rouses, Hobby Lobby, Ross, & Ulta, Petsmart and Office Max. 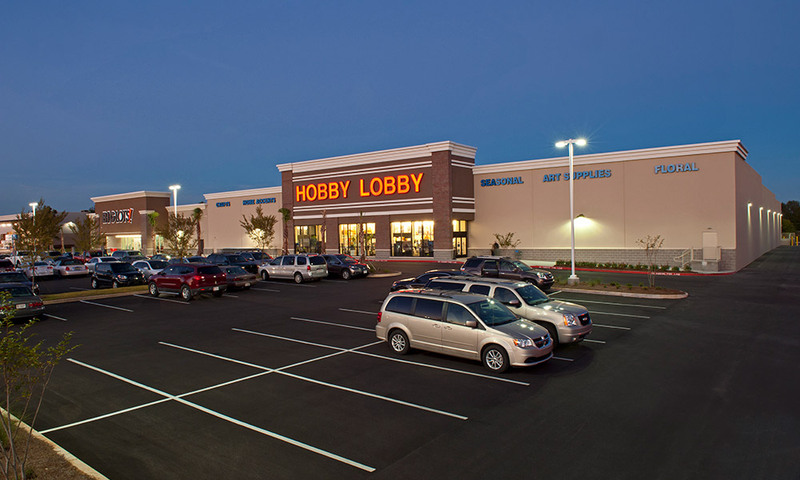 The Schillinger Town Center is located at the corner of one of Mobile’s largest intersections and next door to Westwood Plaza. 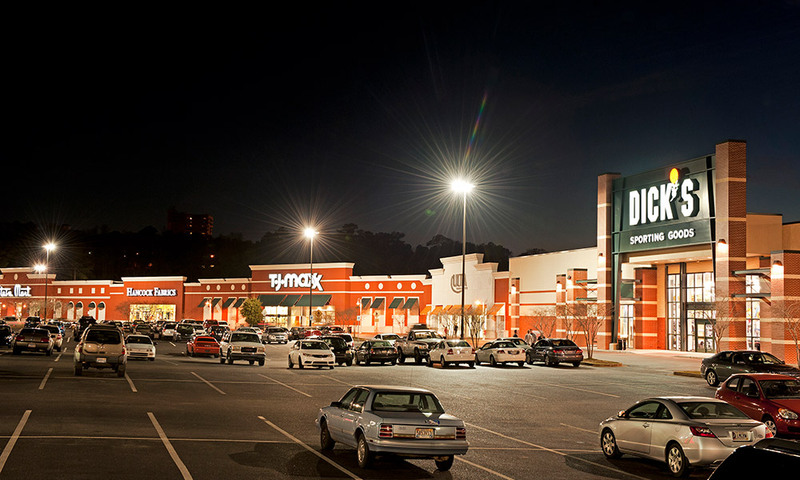 As Super Walmart its Co-Tenant, this Shadow Anchor center is home to Burkes Outlet and others. Located on Hwy 59 and Pride Pl. in the heart of Foley directly across the street from the Tanger Outlet mall. Foley Square is home to Academy Sports + Outdoors, Ross and Petsmart. Currently under expansion, the center will welcome Publix, Homegoods, Marshalls, Ulta, Five Below, and Tuesday Morning in spring of 2019. Strategically located on Old Shell Road and McGregor Avenue surrounded by Mobile’s most prestigious neighborhoods, colleges, and the Country Club of Mobile. 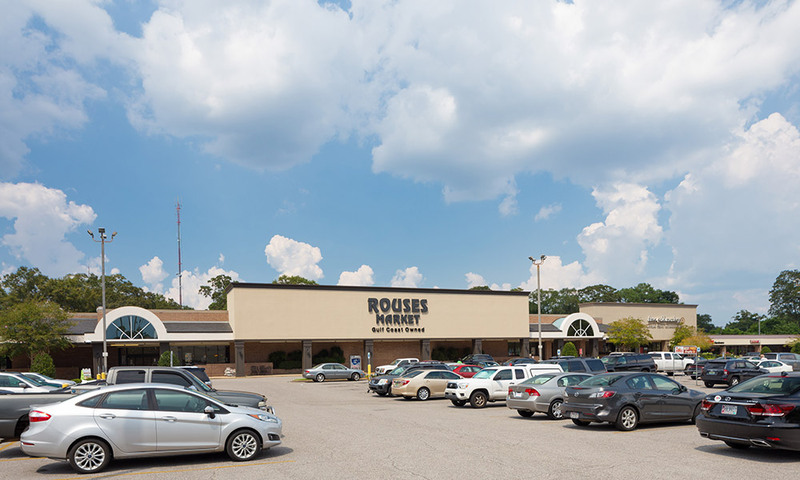 Springhill Village is anchored by the growing regional Grocery Store Chain Rouses Markets. One of Florida’s fastest growing MSA’s. 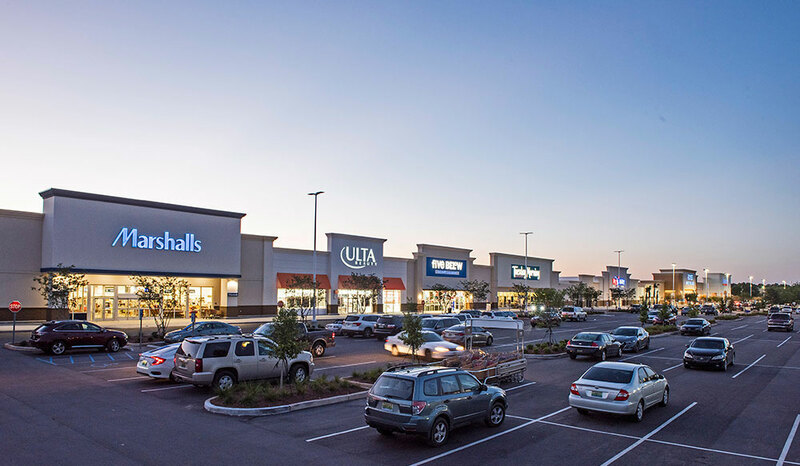 Crestview Corners is the only Multi Anchor shopping center in 10 mile trade area. Situated in the regions dominant commercial corridor on the going home side of Ferndon Blvd with 41,000 vehicles per day.